Analysts have been eager to weigh in on the Conglomerates sector with new ratings on Fuelcell Energy (NASDAQ: FCEL) and Freightcar America (NASDAQ: RAIL). Cowen & Co. analyst Jeff Osborne reiterated a Buy rating on Fuelcell Energy (NASDAQ: FCEL) on September 7 and set a price target of $2.50. The company’s shares closed on Friday at $1.49, close to its 52-week high of $5.67. 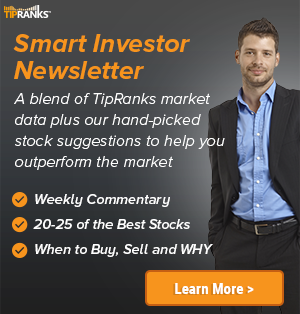 According to TipRanks.com, Osborne is a 1-star analyst with an average return of -1.9% and a 46.8% success rate. 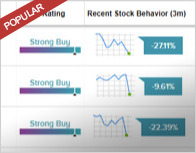 Osborne covers the Industrial Goods sector, focusing on stocks such as Honeywell International, Ballard Power Systems, and Capstone Turbine Corp.
Fuelcell Energy has an analyst consensus of Moderate Buy, with a price target consensus of $2.50. In a report issued on September 8, Matt Elkott from Cowen & Co. reiterated a Hold rating on Freightcar America (NASDAQ: RAIL), with a price target of $17. The company’s shares closed on Friday at $17.12. 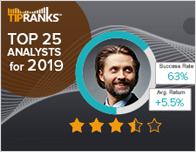 According to TipRanks.com, Elkott is a 4-star analyst with an average return of 11.8% and a 59.1% success rate. 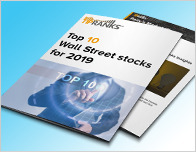 Elkott covers the Services sector, focusing on stocks such as Echo Global Logistics, Old Dominion Freight, and Union Pacific Corp.
Freightcar America has an analyst consensus of Hold, with a price target consensus of $16.33.